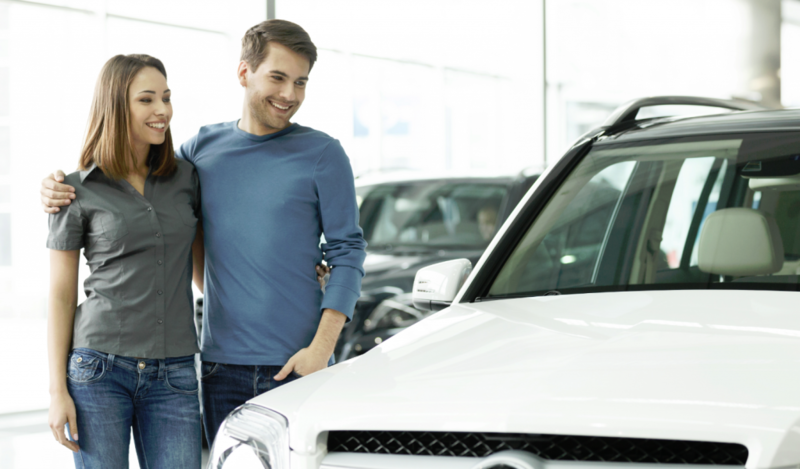 You should always feel as though you are important when you are working with any dealership to buy a new to you used vehicle. 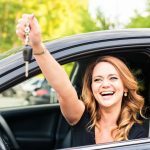 At Carson Cars, we make sure that we always put our customers first and it is crucial that everyone drives away happy with the vehicle that they want at a price that they can afford. 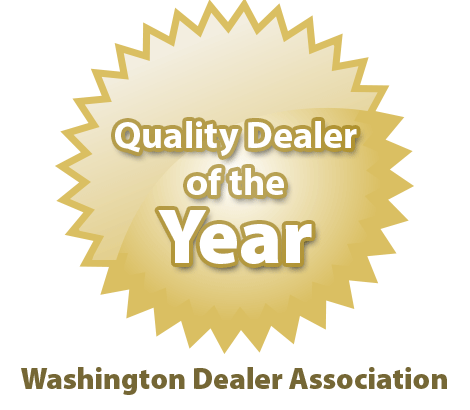 We are also your number one choice in a buy here pay here auto dealer in Kirkland. 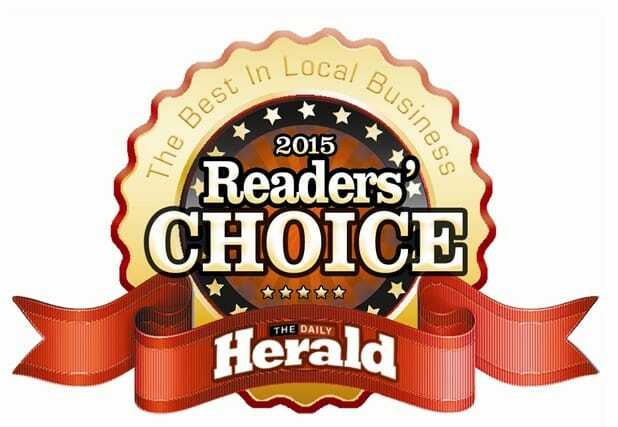 This means a whole lot of added convenience to make your life a great deal easier. When you make your way onto our lot at Carson Cars, you will find over 200 vehicles that you can browse through so that it is easy for you to pinpoint the perfect one that you want to buy. Car, truck, minivan or SUV, there is always going to be something that falls in line with the amount of money that you are willing to spend. 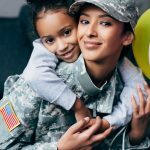 Additionally, we have our own finance team that works with us on-site so that you will be able to get an incredible loan with a nice interest rate. 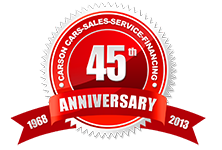 Carson Cars is a full serviced used car dealership that has been family owned and operated for over 40 years. 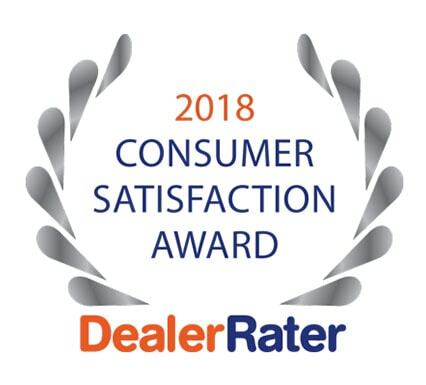 With all of this experience, we are well aware of all that our customers are looking for in terms of pricing, selection and overall convenience. Buying a car and then being able to pay for it with us at our dealership will add a whole new level of stress free vehicle ownership. 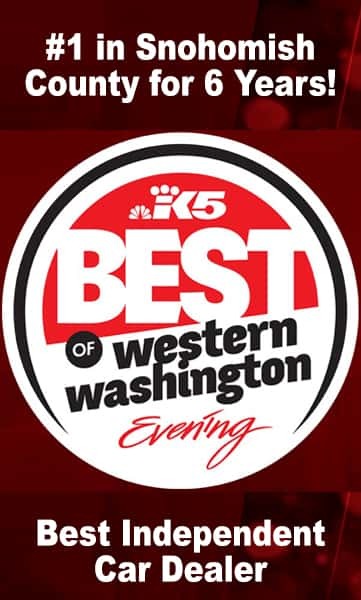 Carson Cars is your number one buy here pay here auto dealer in Kirkland. Call us today at (855)583-9356 to learn more about our pricing and current inventory.